Hostile | News | Mythic G'huun down! Gratulation euch. War ein schöner Kill. 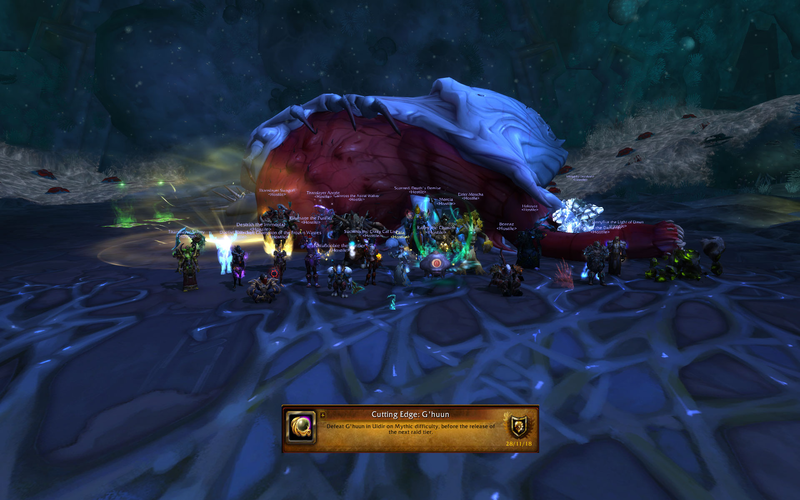 Forumindex » Hostile » News » Mythic G'huun down!